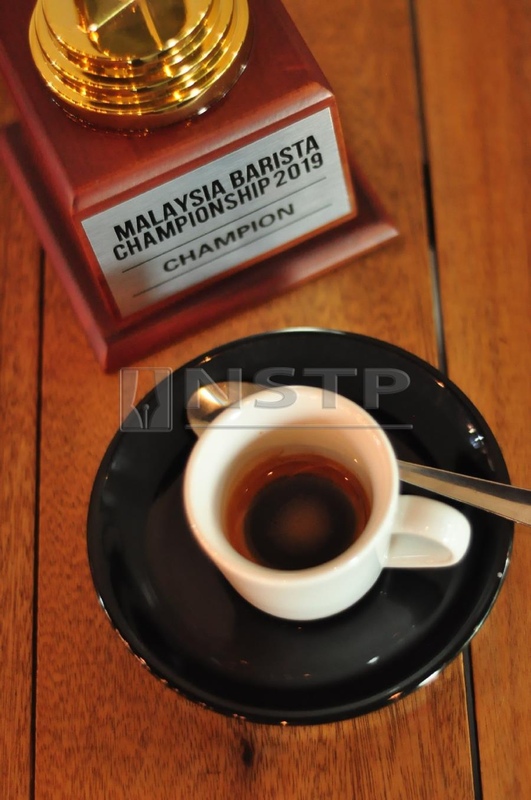 Aroma of Success is brewing at the upcoming World Barista Championship in the US! 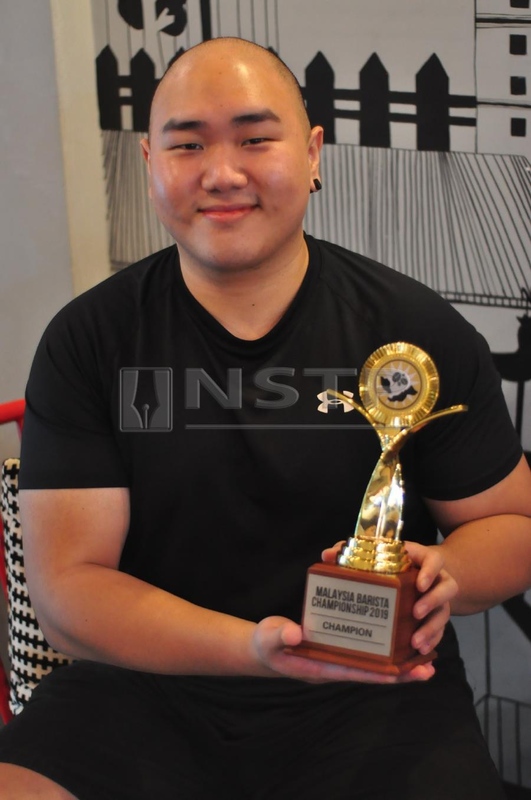 Malaysia's top barista, Aaron Phua. What’s your ultimate dream? 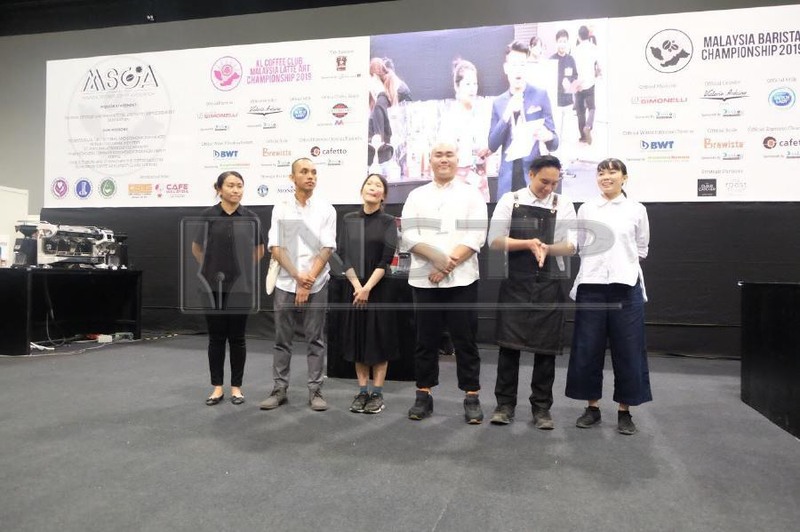 I pose to the young barista, Aaron Phua, who’d been busy putting the final touches to proceedings for the Free Pour Latte Art Championship (FLC) Malaysia that’s coming up in just a matter of days. The event, organised by Thirty Seconds Café, of which Phua is the head barista, is similar to the Coffee Fest World Latte Art Championship, and is inspired by the desire to improve the latte art culture in Malaysia by providing a platform for baristas from around the country, including those from the South East Asian region, to showcase their skills in free pour latte art. Fast forward exactly two years later and I find myself in front of a bustling Thirty Seconds Café in leafy Bandar Sri Damansara, Kuala Lumpur, to congratulate its head barista, the very same Aaron Phua, for being crowned champion of the Malaysia Barista Championship (MBC) 2019. 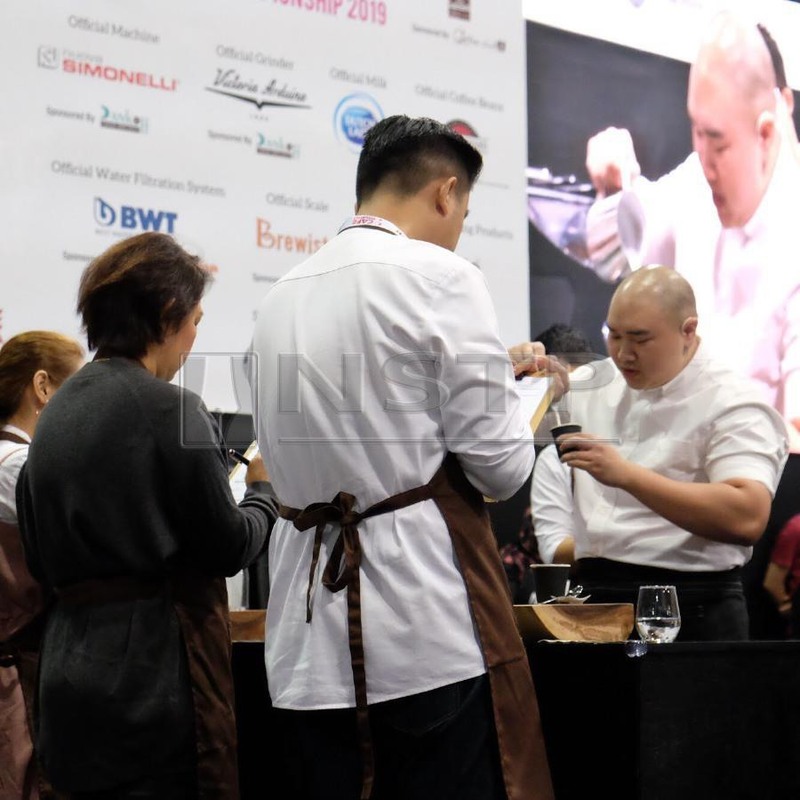 This premier national barista championship is the only championship that’s sanctioned by the World Coffee Events, which governs the global barista competitions. A Malaysian champion from this competition gets the chance to represent the country and pit his skills against the world’s best baristas. This April, the World Barista Championship will be held in the US and Aaron’s definitely secured his ticket for that. The loud tinkling of the bell as I push the café door open catches the young barista’s attention. Clad in his trademark all black ensemble, the 25-year-old is busy at his station, perfecting some design in someone’s coffee cup. He waves me over, his wide beam lighting up the otherwise dimly-lit café. There’s a palpable buzz in the café and I can understand why. In one corner of the café, resting on a high table is what appears to be a mock winner’s signage together with the champion’s trophy. Congratulatory comments abound as customers – most of whom regulars – accord the head barista due recognition for his proud achievement. Aaron and his family, who also run the Thirty Seconds Cafe in Bandar Sri Damansara. Pulling a chair by a table near the entrance, I signal to Phua to take his time. 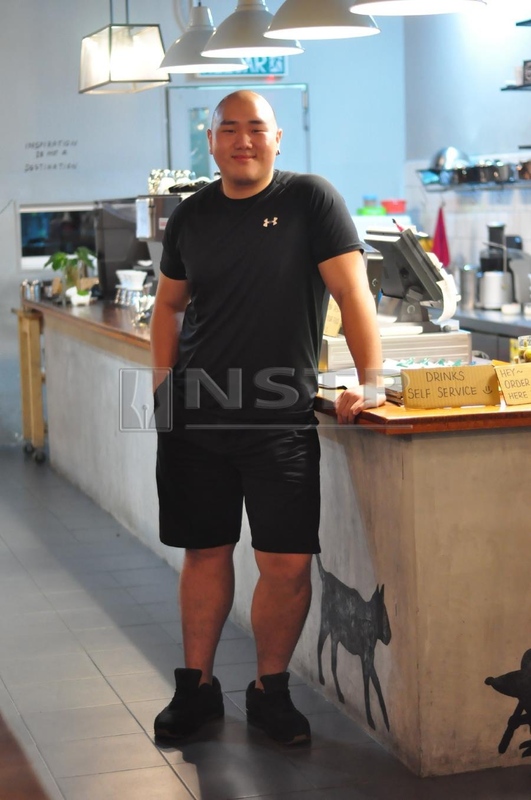 I’m quite contented to just soak in the cosy babble of this family-run café that’s also helmed by his father, Richard Phua, mother, Sharon and older brother, Yi Lik. The presence of a kitten which has managed to sneak into the café keeps me engrossed. “Here you go!” a familiar voice jolts me from my preoccupation with the kitten. To my delight, I see my ‘usual’ – an extra hot cup of cappuccino – complete with an intricate design of a swan in flight, placed on the table with a flourish. “Sorry to keep you waiting,” says Phua, apologetically. But of course he’s forgiven, in part, because of the coffee! Congratulations, I exclaim, genuinely happy for this talented young man. And again that wide beam. He’s probably relieved that it’s all over. From what I’d heard, training for this 3-day competition had been pretty rigorous. So what’s the story, I probe, reaching for my coffee and pressing the record button on my phone. Unable to wipe the smile off his face, the 25-year-old confides that he hadn’t actually planned to enter this year. But his roaster and coach had other plans. They encouraged him to participate, saying that they had ‘something in the bag’ for him if he did. Under the watchful eyes of the judges. Nerves are high as the baristas wait to hear who will be crowned champion. 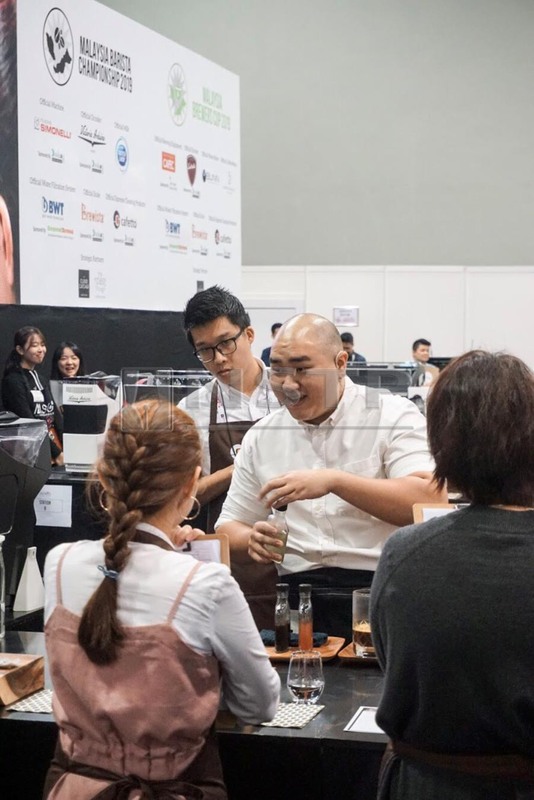 Phua found himself competing with 12 other baristas from all over Malaysia. There were three ‘courses’ that the participants were judged on – the Espresso Course, where they had to prepare four espressos; the Milk Course (four milk) and finally the Signature Course. The last ‘test’ for the Espresso Course is the ‘tactile’ category. This is when the judges will look into the body of the coffee, its texture and aftertaste. The aftertaste, shares Phua, has to be smooth and not dry or astringent. The following course, the Milk Course, is a slightly simpler category. 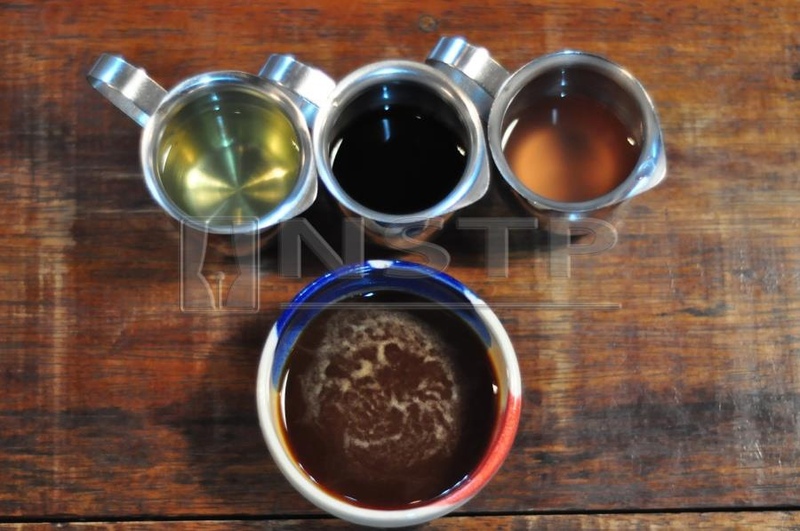 For this, the coffee is judged on its taste balance, namely how harmoniously the milk and coffee combine. A flavour descriptor exercise is also applied here. Elements combined to produce the winning concoction. 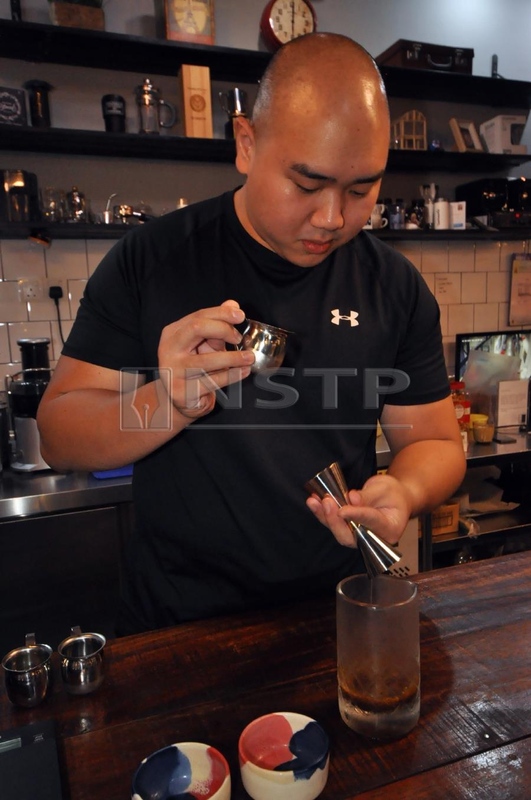 Expression earnest, Phua confides that he personally believes in good quality coffees but those that you don’t necessarily have to pay a lot for. The award-winning Geisha coffee that he referred to earlier for example, can cost more than $600 per pound, particularly from the family-owned plantation, Hacienda la Esmeralda, located in Boquete, Panama. What generally happens in competitions is that baristas will use these expensive and exotic coffees. But do these beans get to the consumer and more importantly, will consumers want to pay so much for their cuppa? The World Barista Championship is akin to the Oscars of the film world. Whoever wins this will have the biggest influence in the industry. And suffice to say, Phua’s raring to go. He and his team are already planning their strategy. But they’re adamant that whatever they do, it’ll be something that will benefit the industry.